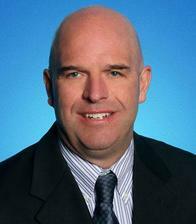 I graduated from Syracuse University in 1990 with a bachelor’s degree in operations management. 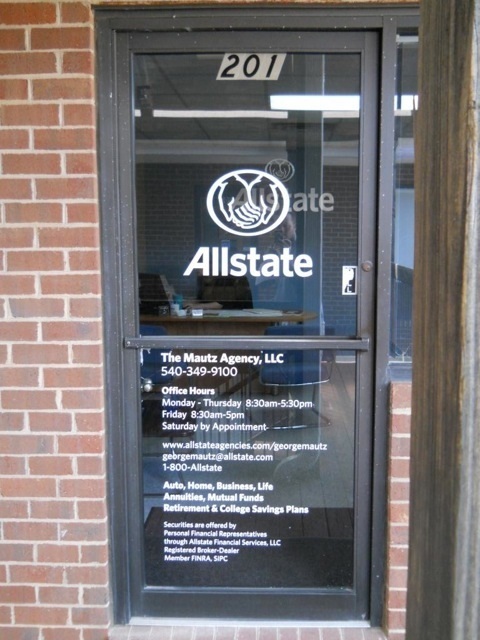 I began my professional career in the financial industry in 2008, and I opened the doors to my agency that same year. I was born and raised in Northern Virginia and am proud to call it home. The only time I spent away from it were the nine years I spent serving our country in the U.S. Marine Corps, where I flew CH-46E helicopters. I also flew commercials planes for six years. My favorite thing about Warrenton is that we are so close to mountains and far enough from the city that I don’t have to worry about large crowds. I am an avid outdoorsman, and I love to spend most of my time in nature with family and friends. Whether it is kayaking, camping or hiking, some of my favorite places to visit include Shenandoah National Park, Shenandoah River, Potomac River, Monongahela National Forest and Dolly Sods Wilderness. As much as I enjoy my outdoors hobbies, I love to share those moments and create other memories while spending time with my sons. I also find it important to give back to the community. I am a member of the Fauquier Chamber of Commerce and I have volunteered with the Cub Scouts – Pack 1382 since 2011. 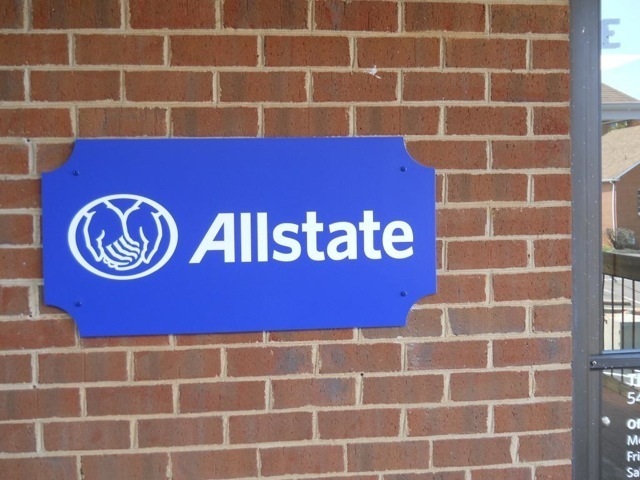 I am an Allstate agency owner because I care to help the people of our community and those nearby. 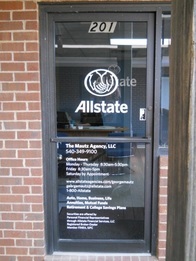 I want customers to feel protected and cared about. I am thankful for all the support I have received from those in Warrenton, and I would be happy to get to know you. Stop in and I would be happy to help you. Tami has lived in Warrenton since 1995. She is an insurance veteran, and has worked in the industry since 1997. Tami joined our agency in 2014 and we feel lucky to have her. Tami and her dachshund volunteer through the Summer Therapy Animal Services, where she takes her dog to visit those in assisted living. She also loves to spend time with her children and grandchildren. Robin and her husband raised their family in Northern Virginia before moving to Fauquier County in 2014. 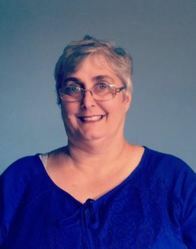 She began working in the insurance industry in 1984 as a receptionist before becoming a Licensed Sales Professional. Robin enjoys the opportunity to help people in the Warrenton community. In her spare time, she likes spending time with her children and grandchildren. 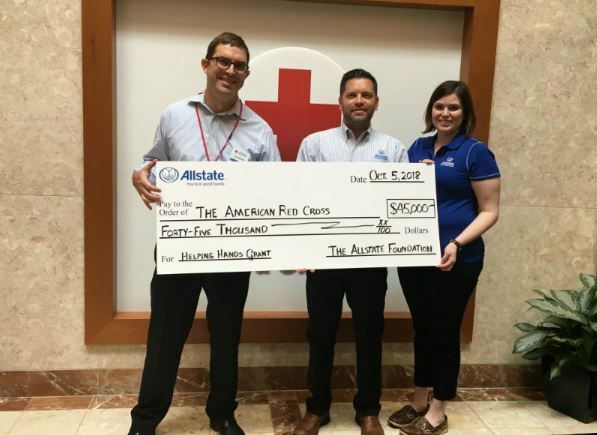 The American Red Cross National Capital Region received an Allstate Foundation Helping Hands grant of $45,000 in honor of my volunteer efforts. Giving back to the Warrenton area through volunteerism is very rewarding. I believe when we care for others our community is stronger and healthier, which is why I’m proud to support the American Red Cross in the National Capital Region in its mission to provide relief to disaster victims and support preparation efforts. 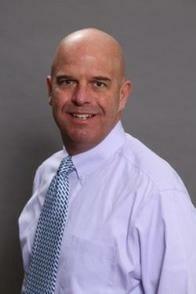 Recently I wrote an Op-ed piece for the Virginia Business. The piece is about my time in the military, and how I used my skill set to become an entrepreneur. Click here to read to the article. Every year, the Fauquier Times asks its readers to vote for some of the best businesses in the Fauquier community. 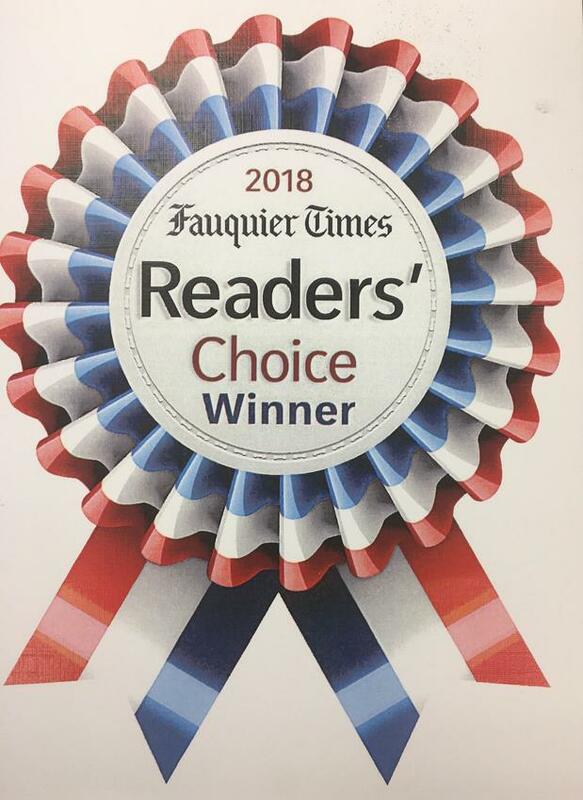 I am proud to say that our agency won the award for “Best Insurance Agency.” Readers of the Fauquier Times cast their votes during June and July. The winning businesses were announced on July 25. Thank you to everyone who voted for us and helped make this year of service one to remember!